Brown, Kaszak, & Associates offers hard wired tracking units for fleet or commercial applications, as well as discreet, short-term units for individual cases, such as spousal infidelity. GPS technology has certainly improved within the last several years, which directly benefits the private investigations industry and our clients. Tracking units have become smaller and, for portable devices, battery charge times have increased, allowing greater concealment and longer intervals in which a vehicle can be tracked before having to remove and recharge the unit. 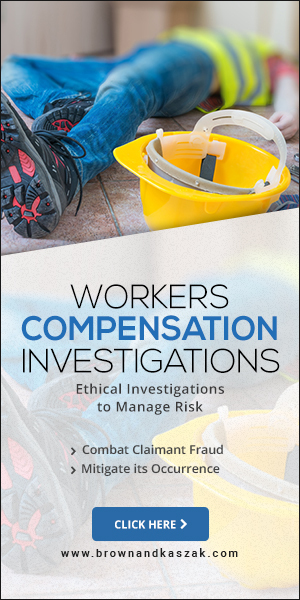 This technology has proven invaluable to numerous investigations and often significantly reduces cost. When considering using GPS tracking, it’s important to understand each state has its own respective GPS laws surrounding the placement of a tracker on a vehicle. Those who wish to use a tracking device themselves, without the assistance of a private investigator, should be well aware of the legalities. For instance, in Maryland, our clients must possess title to the vehicle(s) being tracked. Our firm is knowledgeable of the legalities and will ensure that you are not in violation of law. For those who choose to utilize our GPS services, verification of vehicle title will be performed prior to acceptance of any GPS assignment. Once verified, our agents will monitor, in real time, the tracked vehicle’s movement and operator pattern. Additional services can be offered as well, such as address probes of locations that the vehicle has visited. 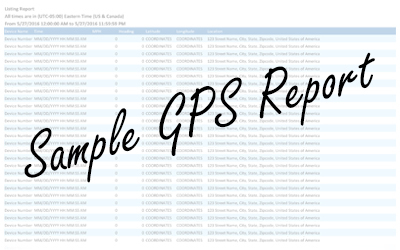 Download a free sample GPS report in PDF format. Discover the information that is available to you through our real-time GPS tracking.